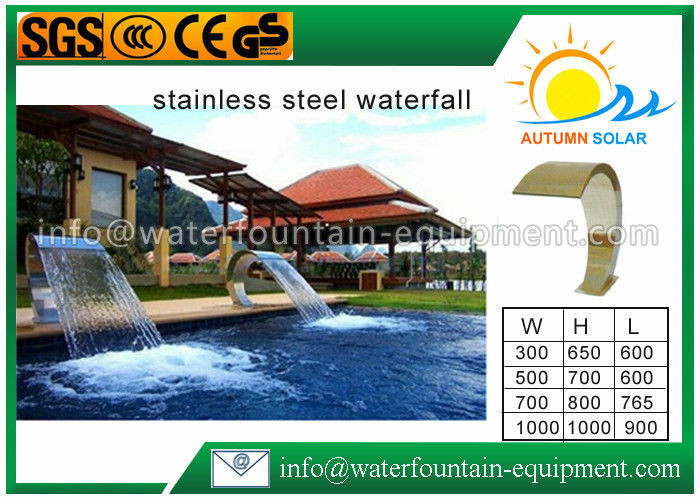 The cascading water feature is made from high quality brushed grade 304 stainless steel. 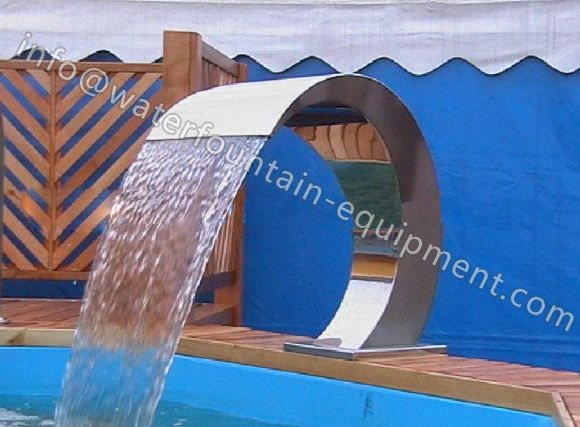 The stainless steel is extremely resistant to corrosion, making it a perfect material for water features.The maximum flow capacity for the supplied pump is 4000 litres per hour, which will ensure a water flow that gently trickles through the beautiful water feature. 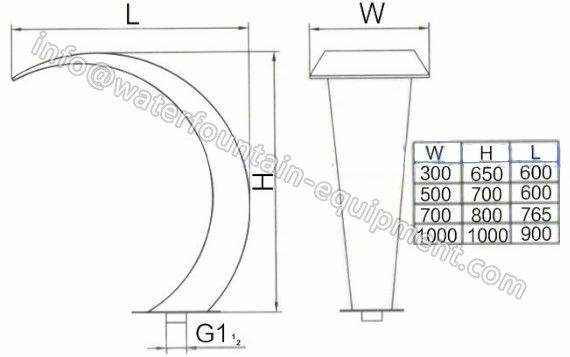 The piping is hidden inside the feature but emerges from the base and connects to the pump.